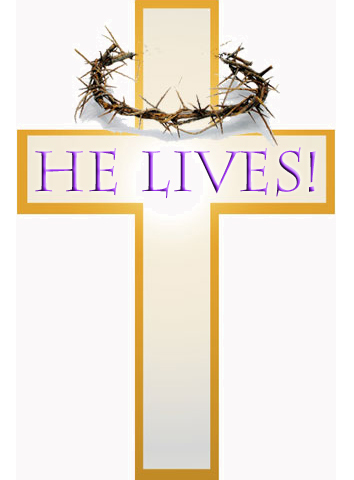 Please join us for a Good Friday service at 6:30 pm on Fri., March 29. 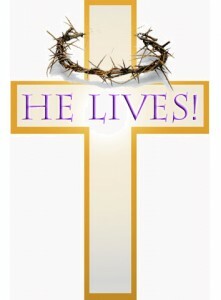 A celebration of Easter service will take place at the normal time (9:30 am) on Sunday morning. Have an inspirational Easter from your friends at Knox United! Entry filed under: Easter. Tags: .